Any shape & size, printed from 1 to 6 colours. No charge for dies or printing plates. Special finishes e.g. varnish & lamination available. 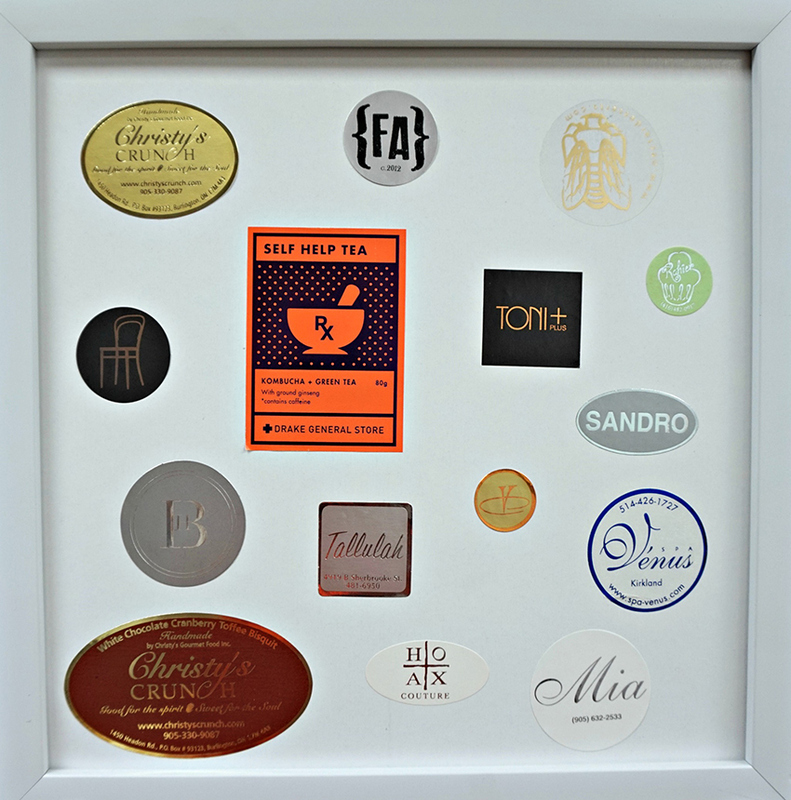 Hot stamped labels are available in many shapes & sizes with different background colours. 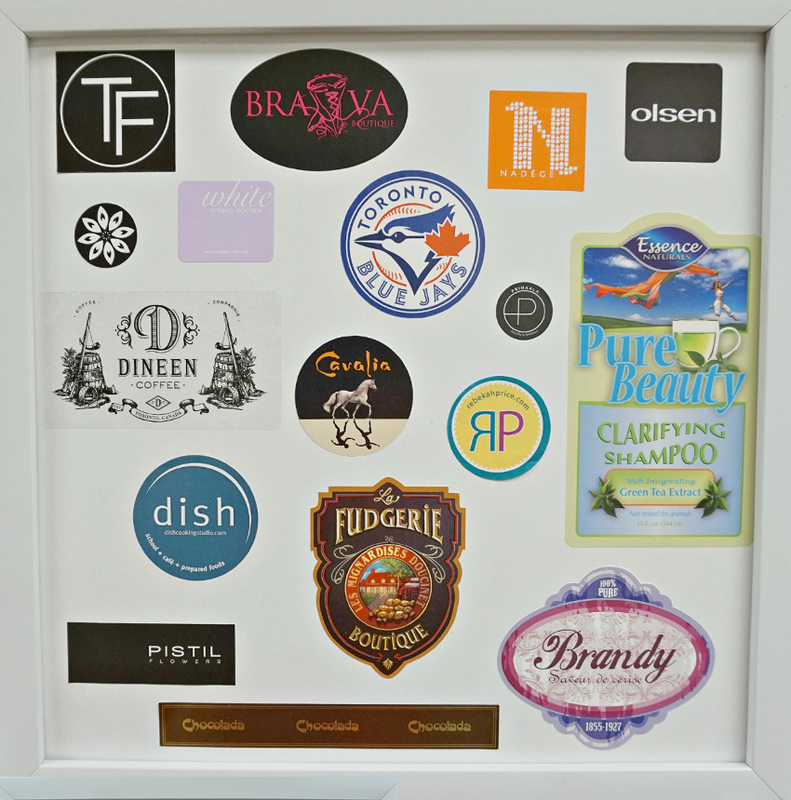 They are the ideal choice for customers requiring a metallic look for their logo, although labels may also be hot stamped in matte & gloss colours.